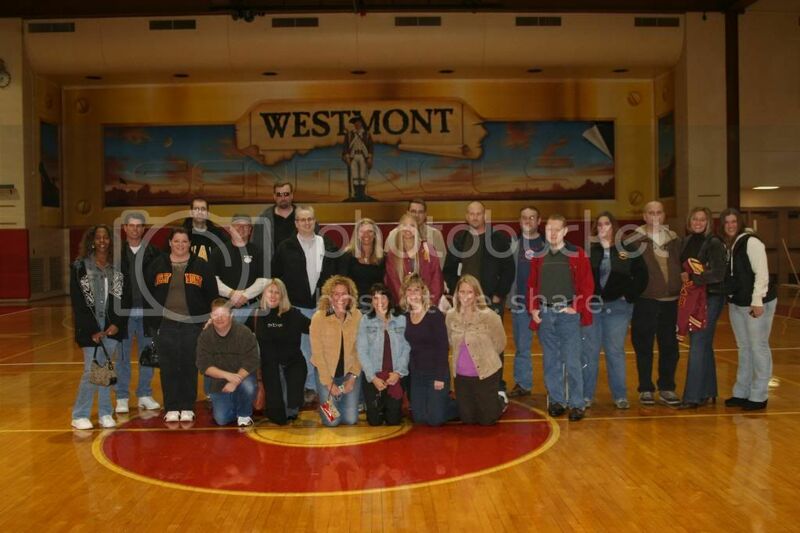 Our 25-Year Class Reunion Celebration! We kicked off our celebration at Neat Kitchen & Bar on Cass Ave in Westmont and later visited the Uptown briefly and then the Pot Belly Pub and even Tom Green's garage! 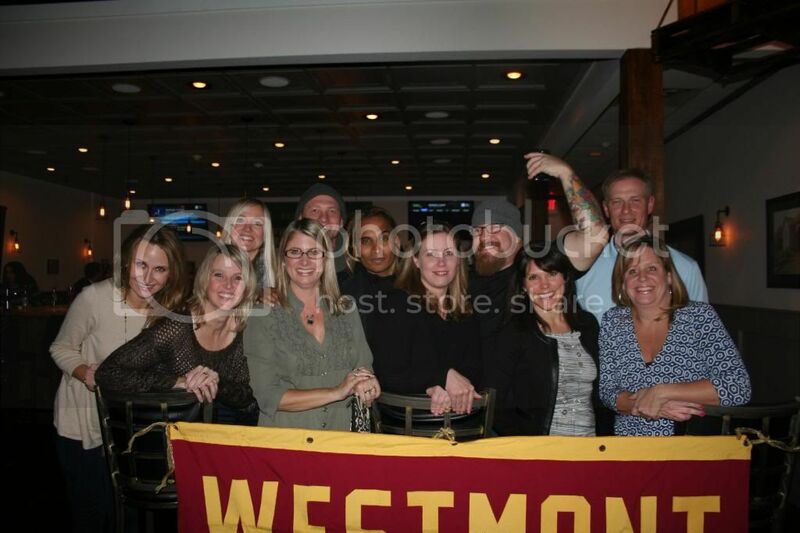 Our 20-Year Reunion weekend of celebrating was a great success! Click on the photo below to see some of the moments captured over the 3-day event, which included a tour of WHS, the WHS Homecoming Football Game, a Dinner Party and a Family Picnic! Thanks to everyone - it wouldn't have been as successful without EVERY single one of you who has participated in celebrating! Where's your senior year Yearbook? Packed away? Take a look on line to get prepared for our reunion activities! Click HERE for larger yearbook view. We've made contact with 95% of our graduating class & 87% of the total class (including those who were part of our class at any point during our four years at WHS)!